3220 Santa Fe Way has a Walk Score of 44 out of 100. This location is a Car-Dependent neighborhood so most errands require a car. This location is in the Stanford Ranch neighborhood in Rocklin. Nearby parks include Twin Oaks Community Park, Clover Valley Park and Night Ridge Park. Explore how far you can travel by car, bus, bike and foot from 3220 Santa Fe Way. 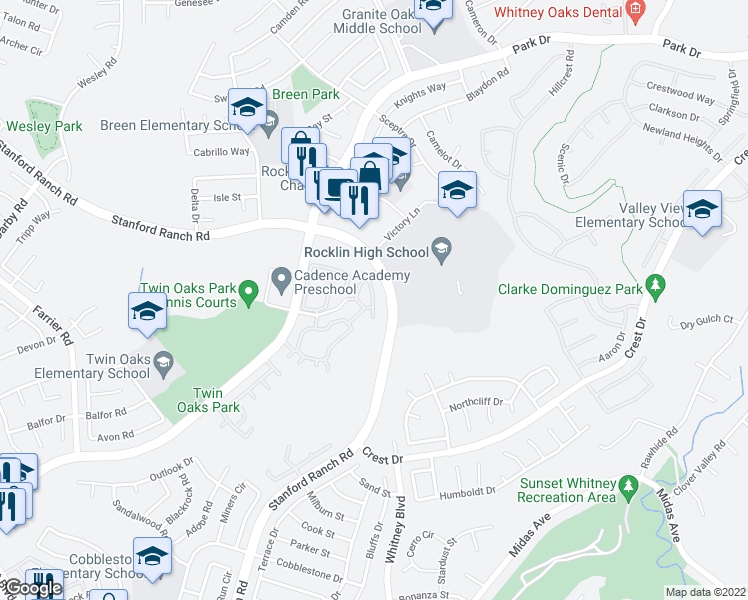 View all Stanford Ranch apartments on a map. 3220 Santa Fe Way is in the Stanford Ranch neighborhood. Stanford Ranch is the 3rd most walkable neighborhood in Rocklin with a neighborhood Walk Score of 25. 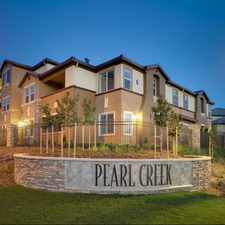 Beautiful 3bd 2.5ba Townhome in Rocklin!